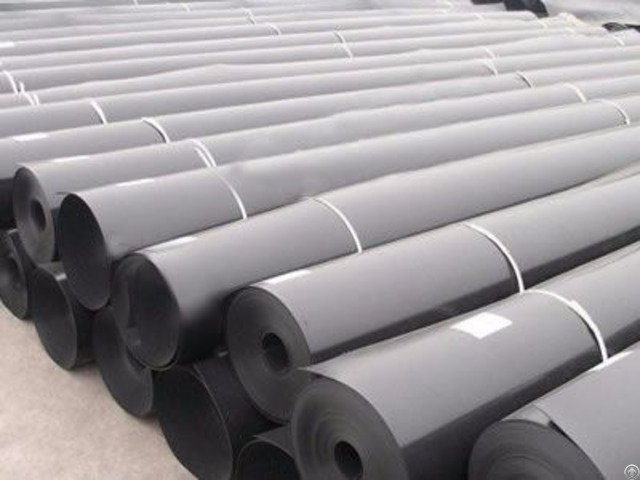 ECB geomembrane is ethylene vinyl acetate copolymer, through two stages extrusion, three rollers calendering that produce sheet material. It is very similar to EVA geomembrane. The material is translucent body, and it features excellent weather resistance, low temperature resistance, extension rate, impervious, no migration, etc. What's more, it belongs to environmental friendly material. Generally speaking, ECB geomembrane is a compound type product. That is adopt ECB geomembrane sheet and geotechnical cloth to processed into composited geomembrane. ECB geomembrane is the first choice for the tunnel and dam waterproof projects at home and abroad. Its molecular weight up to 250 thousands. 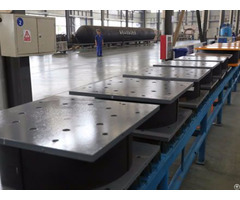 Its good flexibility can meet the requirements of a variety of applications. At the same time, with the advantages of cold resistance, lightweight, elastic, environmental stress cracking properties, it is especially suitable for arch top inner surface waterproof and leakage proof. Material: ethylene vinyl acetate copolymer. Thickness: 0.8 mm - 2.0 mm. Roll width: 2 m - 6 m.
Simple construction and no pollution. Aging resistance and good wear resistant. Excellent chemical property, ultraviolet radiation resistance. New railway, highway, municipal road, light rail transit construction (including bridges and tunnels). Roofing, underground engineering waterproof, water conservancy construction. 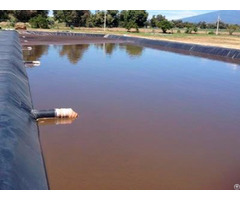 Sewage treatment anti-seepage engineering, landfill field engineering, chemical alkali treatment pool. The package of ECB geomembrane can be woven bags, and then on pallets, wooden cases or at your requests.